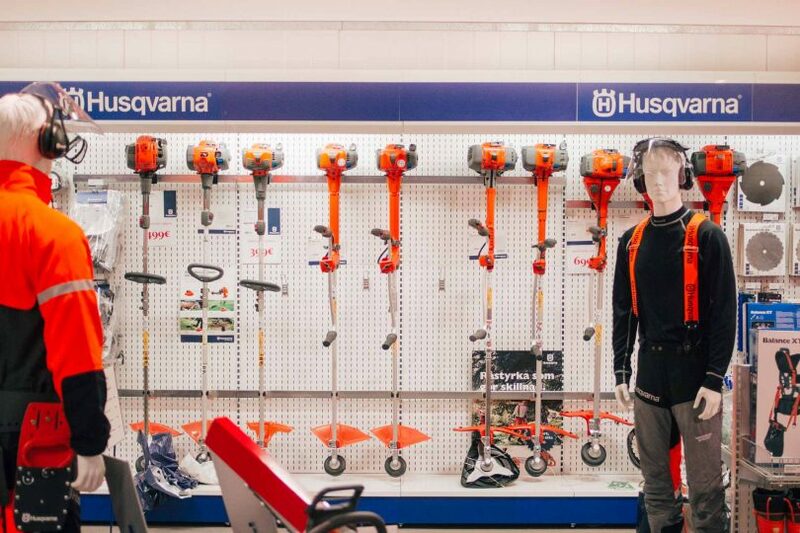 From us you will find the full range of Husqvarna’s high quality products as well as their accessories, for both forest and garden use. 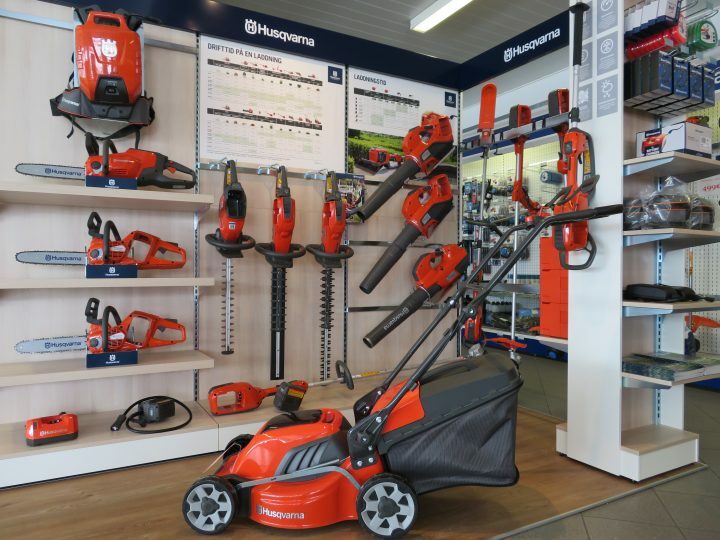 In our over 1000 square meter store, we stock a wide range of products, from small weed-whackers to large diesel engine equipped lawn mowers for both consumer and professional use. 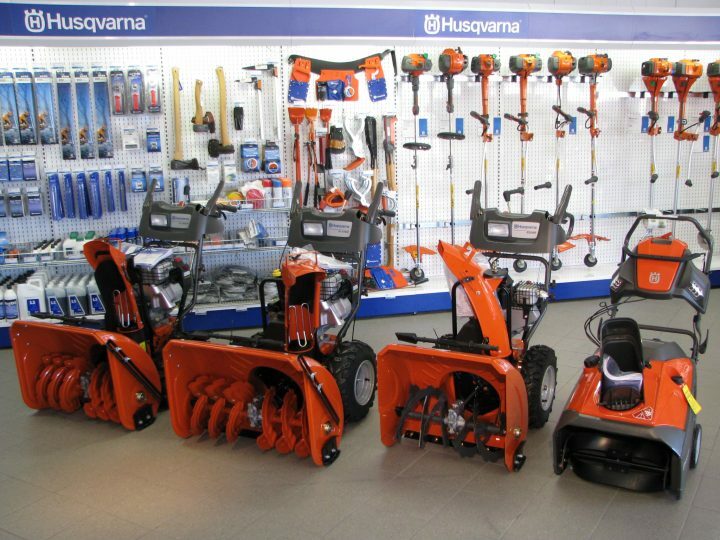 We also trade and sell used Husqvarna chainsaws and machines. 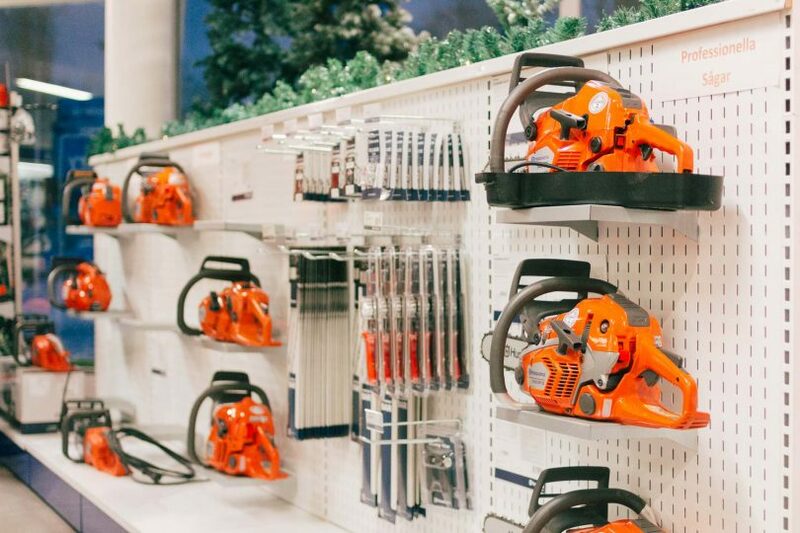 Customer satisfaction is our highest priority and that is why we want to focus on the quality of our products and our service. 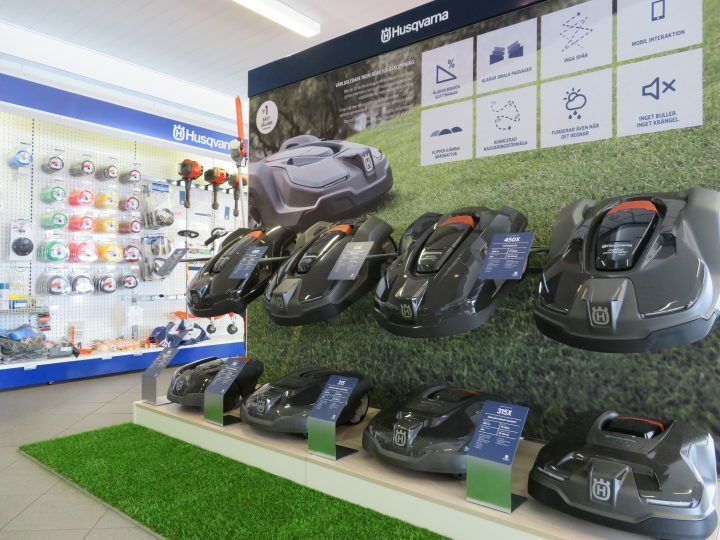 Satisfaction with our customers is the top priority for us.